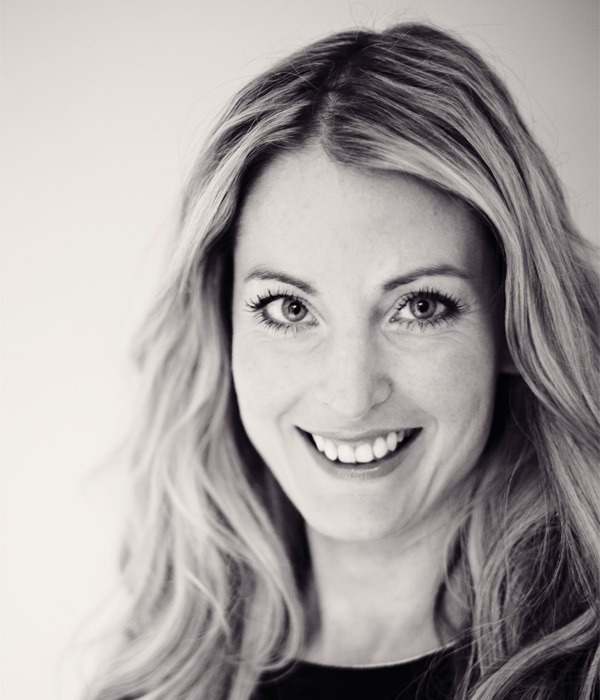 Director of Kuche and Bagno Lisa Melvin selects her favourite products from our October issue and explains why they have caught her eye. 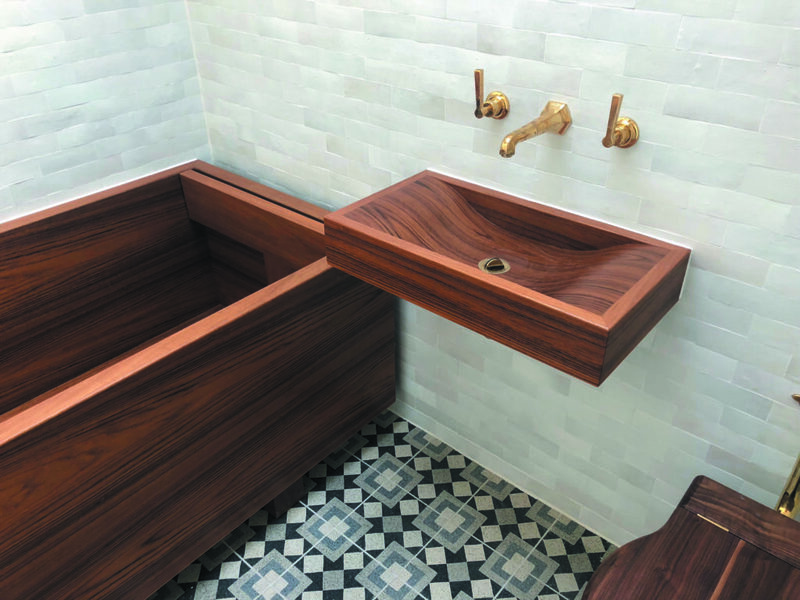 “It’s great to see a British furniture brand stamp its mark on the kitchen and bathroom stage. “William Garvey offers a great selection of both kitchen and bathroom products. “Reginox’s product portfolio is always a dream for designers, with a plethora of colours and finishes at an affordable price point. “The latest addition to the portfolio, the Miami stainless steel sink, is available in a selection of metallic finishes. 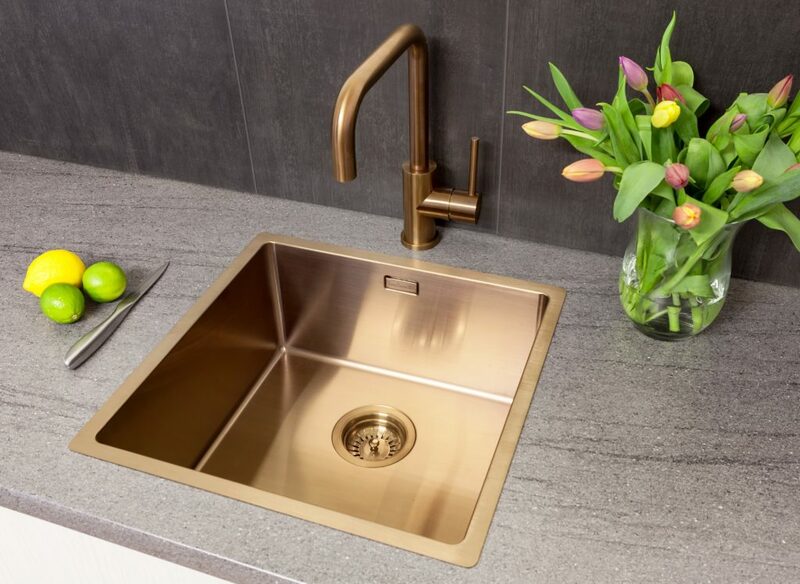 “It’s a welcome addition to complement the trend of special finishes for kitchen taps. “Smart Home technology is becoming more and more mainstream. “In the past nine months alone, we have seen a rise in our clients discussing how Amazon Alexa has become an integral part of the family. 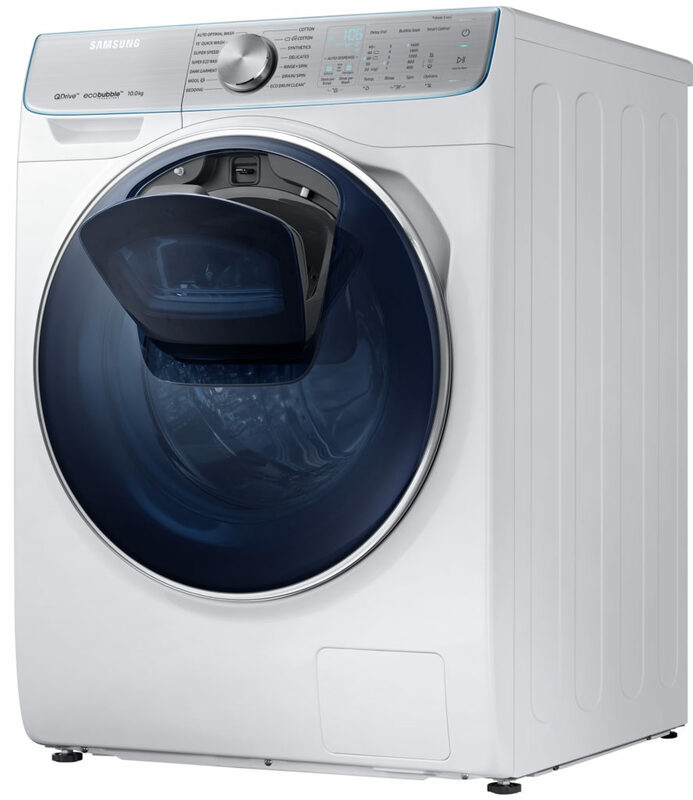 The washing machine featured in our investigation into how Samsung aims to be a disruptor in built-in appliances for kitchen showrooms.